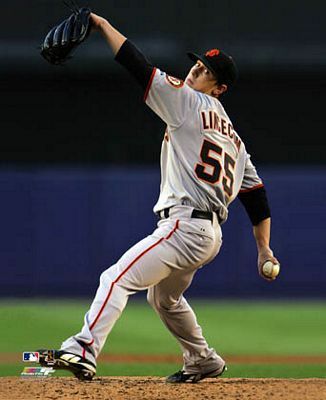 Tim Lincecum, the two time Cy Young Award winner, is going to be arbitration eligible for the first time in his career. He obviously deserves to get paid, and there really isn’t any reason for him NOT to demand boat loads of money. The Giants wanted to give him $8 million in his first year of arbitration eligibility, but Lincy’s camp wants around $13 million. We debated in an e-mail chain what the Giants should do. We had someone that isn’t a part of Doin Work crew, but is a huge fan Giants fan, and is under the name Lincy Lover. Lincy Lover: They should give him $40 plus million, in essence buying out his arbitration, and move on. Lincy Lover: It’s really a matter of what the 2 years after this one are worth, since he’s not getting a dime more than $13m this year, no matter how things shake out. Dyslecix: Would this already be done if Zito wasn’t on the books ($90M plus over 6 years)? 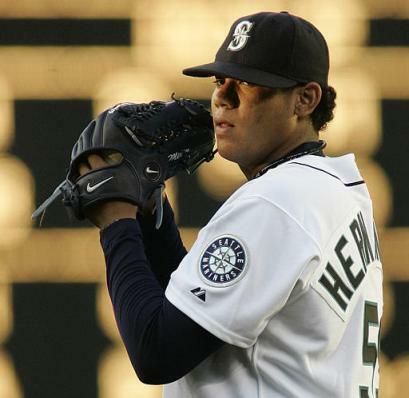 I’m going to say yes, the Felix and Verlander contracts have a huge impact on Lincy’s deal. Lincy Lover: I’m guessing it would be more if Zito wasn’t in play, but yes, it becomes a no-brainer if Zito’s not in the mix. 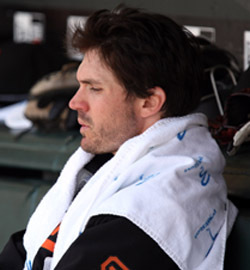 Zito’s deal is also a problem because his contract is heavily back-loaded, so as Timmy makes more, so does Barry. I don’t see it as huge for the hearing, but if those contracts (along with Zito) are a baseline for any long-term negotiations. Dyslecix: I’ve been reading a lot more SI of late…and saw this last week… I think the main point is the market has been set by those two, and Lincy, with his two Cy Young Awards, has all of the leverage at the table. I see that being the biggest thing. Cali4Dre: I think besides the two Cy Young Awards, maybe a major piece but not the only one, you would also have to look at years in ML (3 to 5-JV and 5-FH) and starting point of their first year. For JV and FH, according to your article, it was only $7M in year one… He’s in arbitration year one with the Giants offering $8M and Timmy asking for $13M. Lincy Lover: The reasoning to lock him up now is to hopefully save money down the road, when he could hit the open market and be too expensive to keep, but you’re right, they don’t really have to do anything for 3 years. Dyslecix: If they wait, his value will only increase….He’s a super star, and will only get better. Lock him up now at whatever the cost. Lincy Lover: Right. Any long term deal is basically buying out his arbitration and pushing back his free agency, but it seems like the Giants are going to be very careful with any hearings and stick to numbers and precedent, so not sure how much ill will can build up. 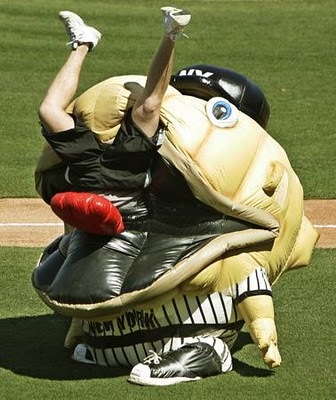 All money in baseball is gauranteed, and zito’s due about $83m over the next 4 years, and i think there’s even an option for another year that the giants would buy out for $7m. f-me. 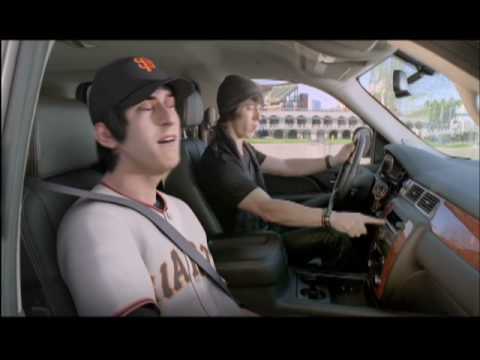 A Stoner Gets Another Cy Young! Did I win some money for this award to go grab some munchies?!? Some more Bay Area baseball news came out today, and another award was given to another pitcher residing in Northern California. 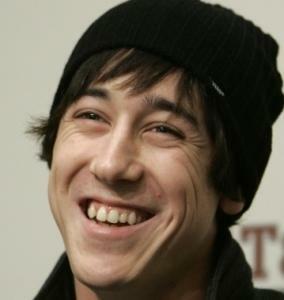 It was announced today that Tim Lincecum has won the Cy Young for a second consecutive year! It’s probably a little relieving to have good news since all the buzz lately has been about his Marijuana possession charges, which honestly, I don’t really see why people care about what he does as long as it’s not a Len Bias kind of habit! He’s just a long haired hippy at heart, hell, he probably scored his weed from Zito’s hookup! Let’s just hope he doesn’t follow the same career path as Barry or sign on for any denim ads. He’s only the second person to ever bag two in a row, and his teammate was the other, Randy Johnson, who won four straight (99-02)! The freak wasn’t the obvious choice for the award, but it’s hard to argue against giving it to him. He had more K’s, innings, and a better whip than runner up Chris Carpenter, but he had a higher era and less wins than Chris. I think Carp would’ve won if some of his votes weren’t taken from him by his teammate Adam Wainwright who also could have been a very deserving winner. I really like that the voters decided that Lincecum was the most dominant pitcher, and didn’t focus so much on just the wins column like they usually do. All in all, it’s been good award season for the Bay, as Tim Lincecum repeated his Cy Young defense, and Andrew Baily won the Rookie of the Year award.